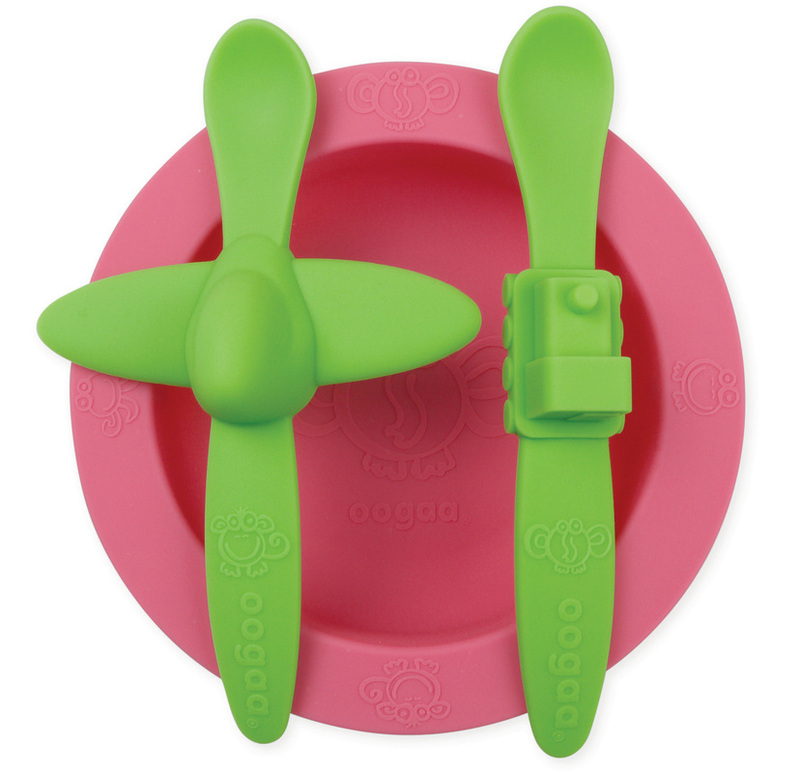 Consisting of a colorful 9oz silicone bowl and 2 spoons. 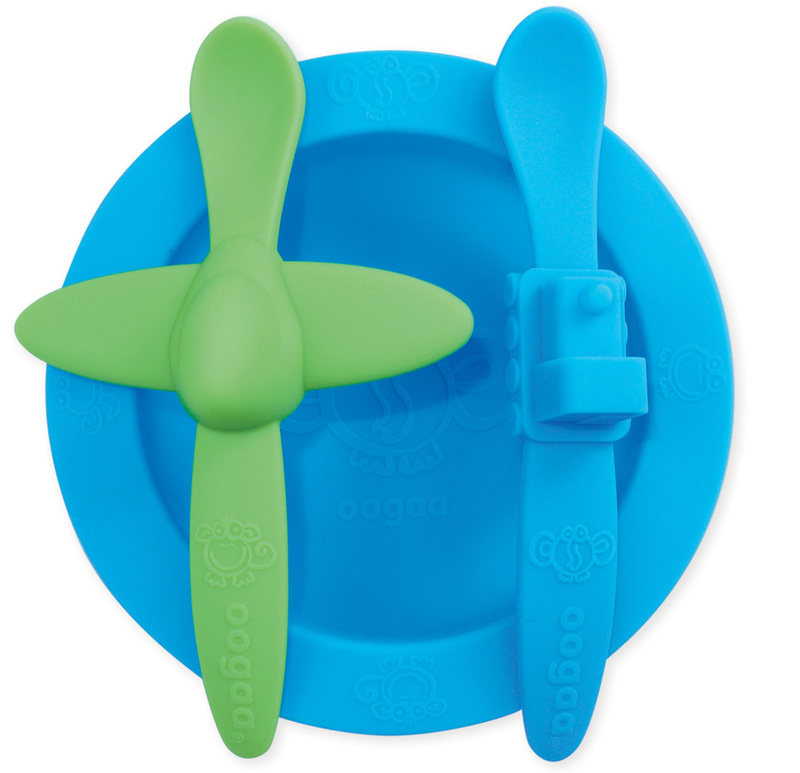 No more chips, breaks or loud noises when these bowls go whoops-a-daisy and with either the train or the airplane spoon eating is more fun for your child. The silicone made products are BPA free, no harsh chemicals and easy to clean. Dishwasher safe, microwave safe, freezer safe, and oven safe.